With a tight, striated rustication pattern dressing all flanks of the stummel, this Moonshine Devil Anse is really a tasteful, yet pastoral rendition of the famed shape. 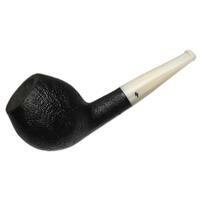 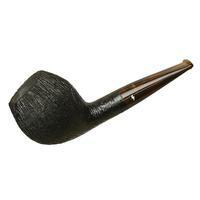 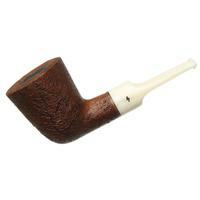 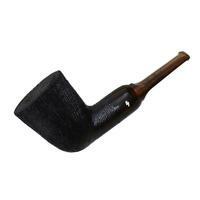 Its bulbous bowl presents an elegant, Belge-like forward cant, along with the proportions of a rather handy pocket pipe. 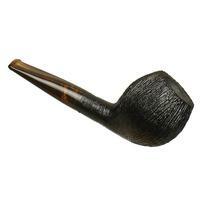 With a narrow chamber and thick surrounding walls, this one should emit a mild warmth when smoked. Bowl Height: 1.77 in./44.89 mm. 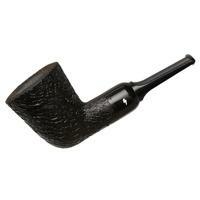 Chamber Depth: 1.42 in./35.97 mm. 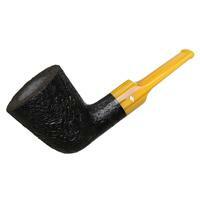 Outside Diameter: 1.52 in./38.59 mm.